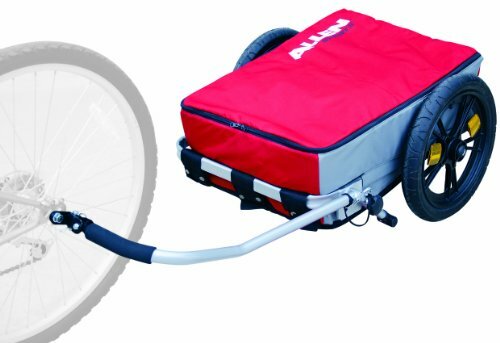 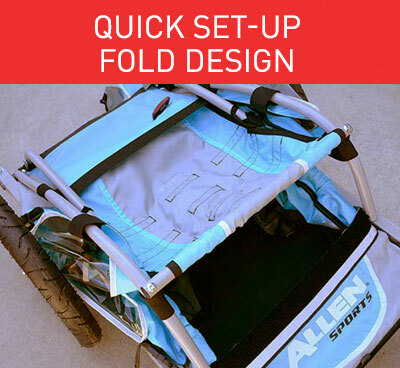 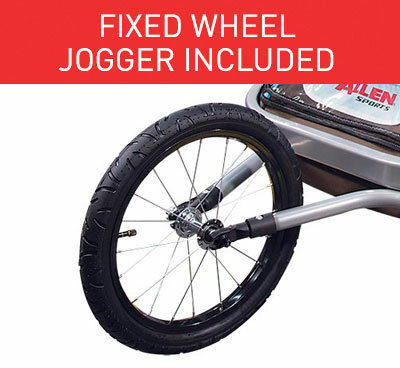 The Explorer Closed-top Bicycle Cargo Trailer & Pull Cart is the perfect solution when you are on the go with your bicycle and you have a load to tote! 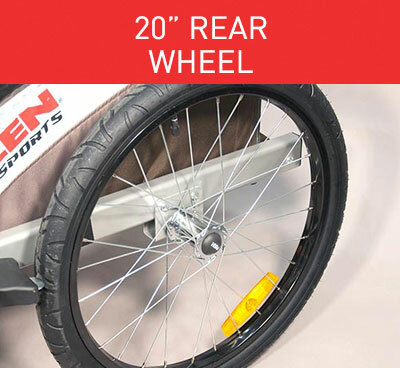 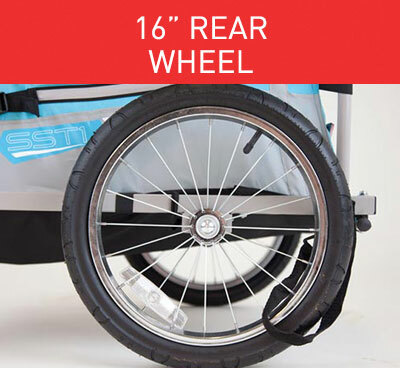 It's also great for shopping trips or excursions when you're out and about pedaling around. 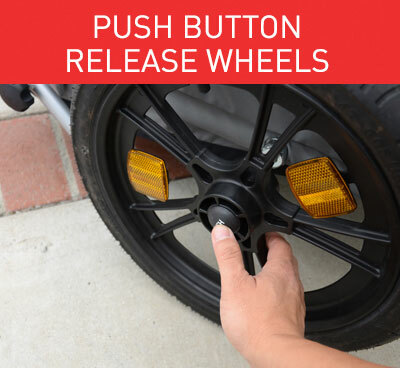 The quick release bike hitch allows for easy installation and removal so that it can convert from a bicycle cargo trailer to a handy pull-part. 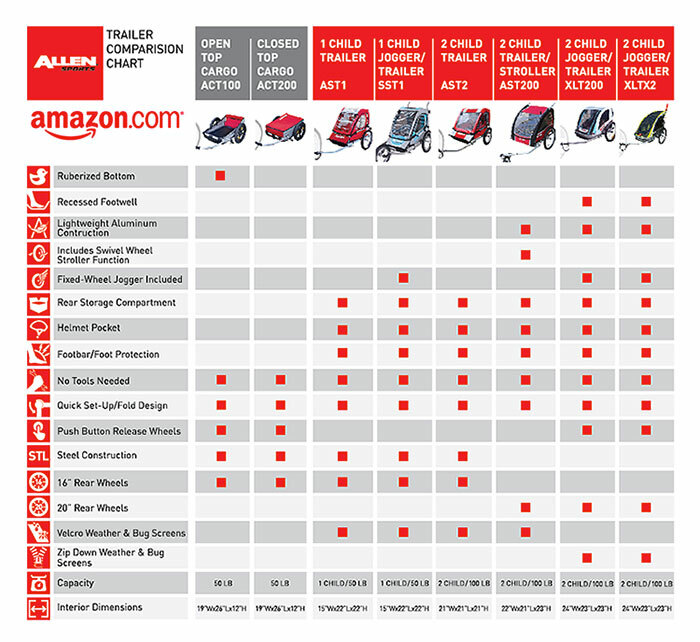 The closed-top trailer design securely protects and organizes your load. 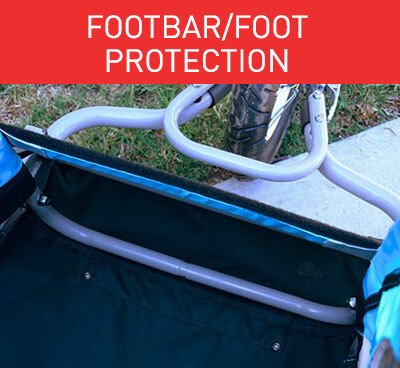 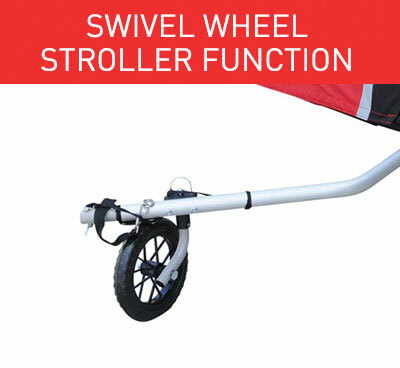 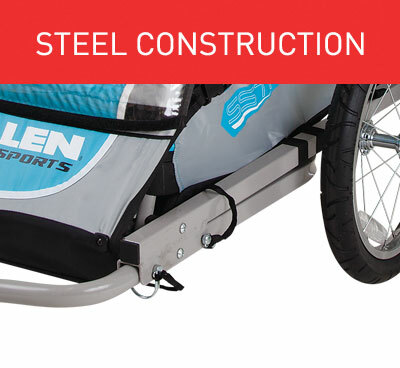 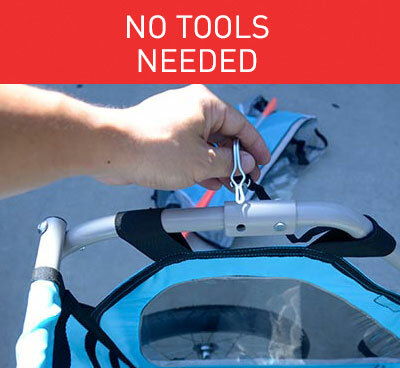 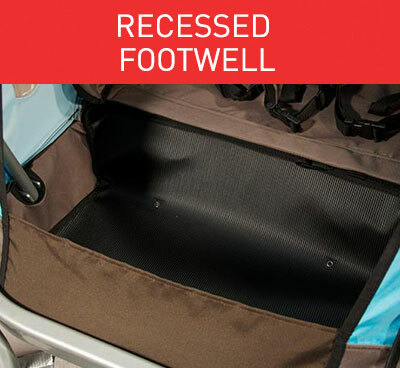 The rugged steel frame carries up to 70 pounds. 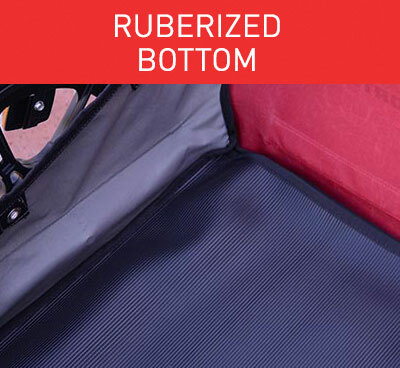 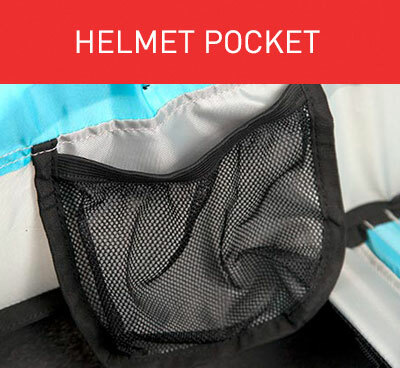 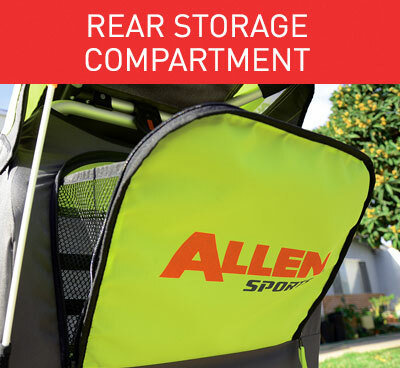 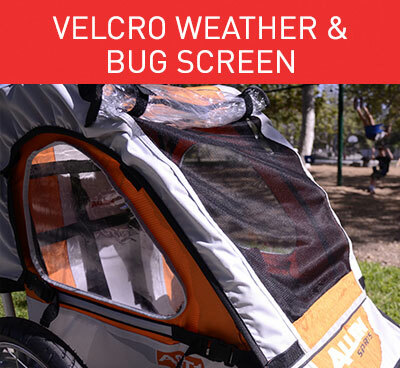 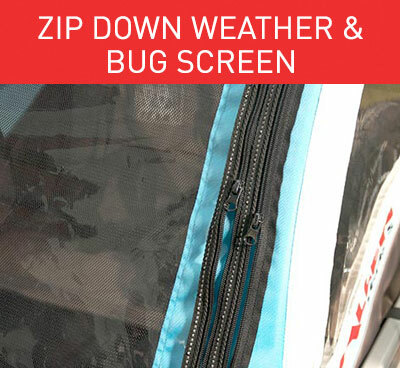 The rubberized bottom with water resistant fabric and internal divider protects and shields your load from the elements and is easy to wipe clean. 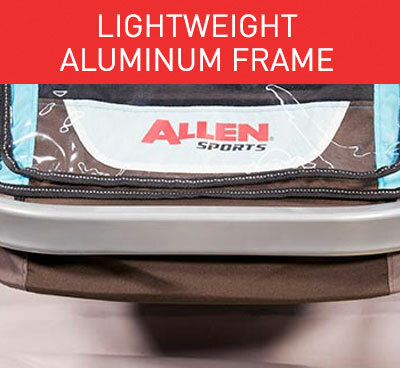 Rugged steel frame carries up to 70 lbs.